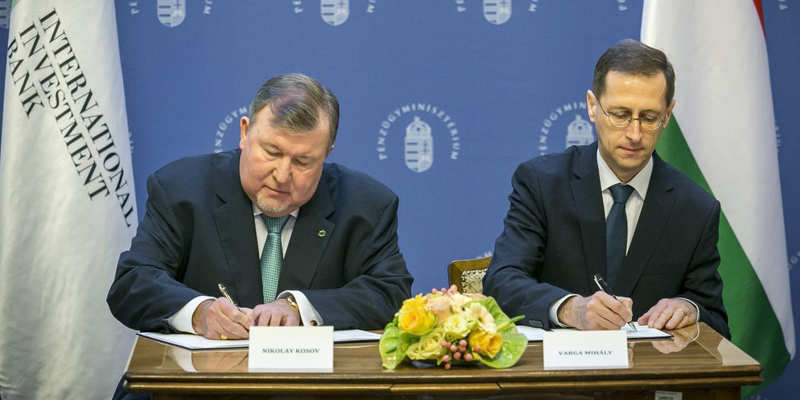 On February 5, 2019, Deputy Prime Minister of economic policy, Minister of Finance of Hungary Mihaly Varga and the IIB Chairperson of the Management Board Nikolay Kosov signed the Agreement between the International Investment Bank and the Government of Hungary regarding the Headquarters of the International Investment Bank in Hungary. 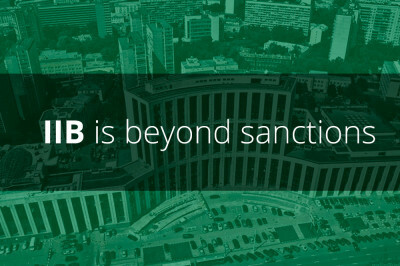 This document, having strategic importance for further successful development of the Bank, confirms a high status of IIB as an international organization with headquarters in Budapest. The ceremony was attended by high-level representatives of the country's government authorities, heads of diplomatic missions of the Bank’s member states in Hungary, and representatives of national and international media. Addressing the audience, IIB Chairperson of the Management Board Nikolay Kosov described the event as “large-scale, historical and unprecedented”. He highlighted key milestones of the Bank’s almost half-a-century history, including recollection of a period when, due to geopolitical events that occurred in 1990s, the institute went through a difficult time. In relation to that, he specifically emphasized: “The Russian Federation has always provided effective support to the Bank and, as a matter of fact, created conditions for its further operation and preservation of an international financial institution status. This ultimately led to the need for reform, which was successfully implemented by the Bank from 2012 to 2017, and brought IIB to a qualitatively new level”. 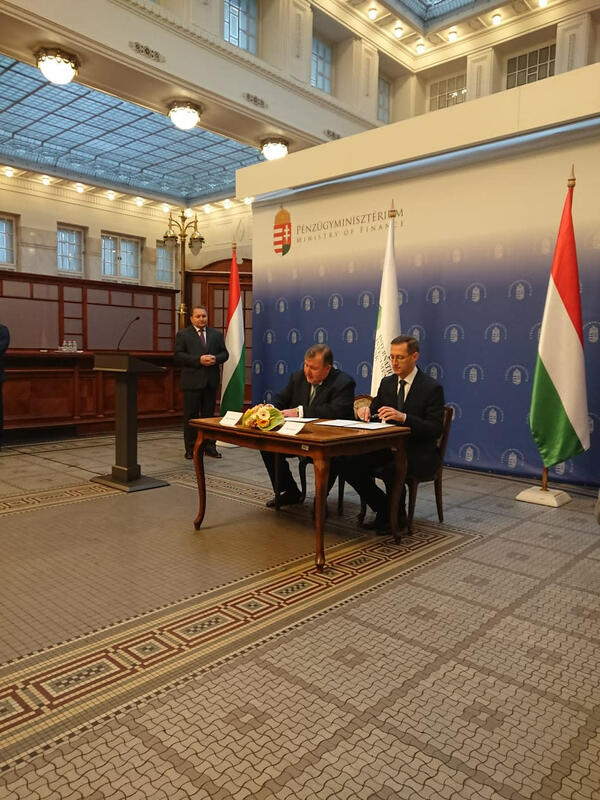 IIB Chairperson of the Management Board also eхpressed deep gratitude to the Government of Hungary, noting that renewal of Hungary’s membership in the institution in 2015 "gave the Bank a revival and an additional impetus to development." The initiative to relocate IIB headquarters to Budapest, submitted for discussion by the Hungarian side, was a logical continuation of the forward movement and comprehensive expansion of activities, including those in the European markets. 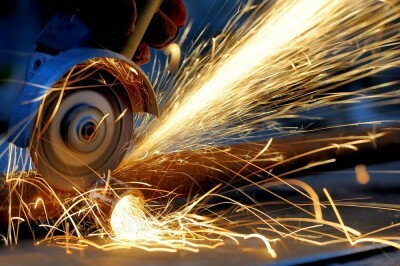 A decision complies with interests of all IIB member states, which is evident from their unanimous approval of it. In his speech, Hungarian Deputy Prime Minister, Minister of Finance Mihaly Varga pointed out that IIB headquarters relocation to the Hungarian capital would be an important factor for the Bank’s long-term development, allowing it to further strengthen its business activity on the territory of all shareholder countries implementing strategically vital projects on more competitive terms. A European address will help IIB to expand its international capital markets base, improve credit ratings, ensure a substantial increase in capital, boost lending and investment activity, increase brand awareness and attractiveness of the institute for new shareholders. 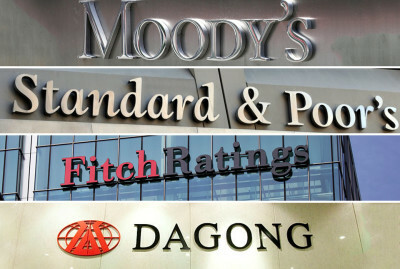 Parties particularly stressed a landmark character of the relocation decision since the Bank will become the first multilateral development finance institution with its headquarters in the Central and Eastern Europe. IIB plans to begin operations from a new address in Budapest in the first half of the current year after the ratification of the signed agreement by the Parliament of Hungary.